Ask About New Lease Specials! 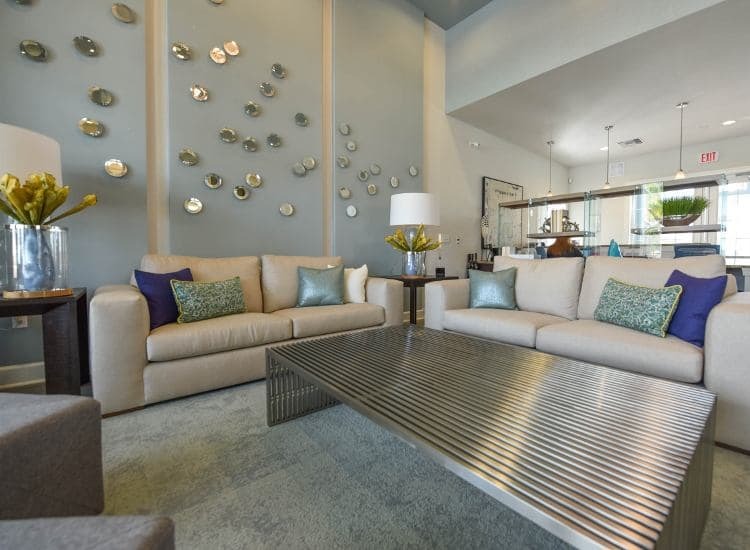 Learn about our neighborhood at Springs at Six Mile Cypress. Click to learn more about the Springs at Six Mile Cypress pledge. 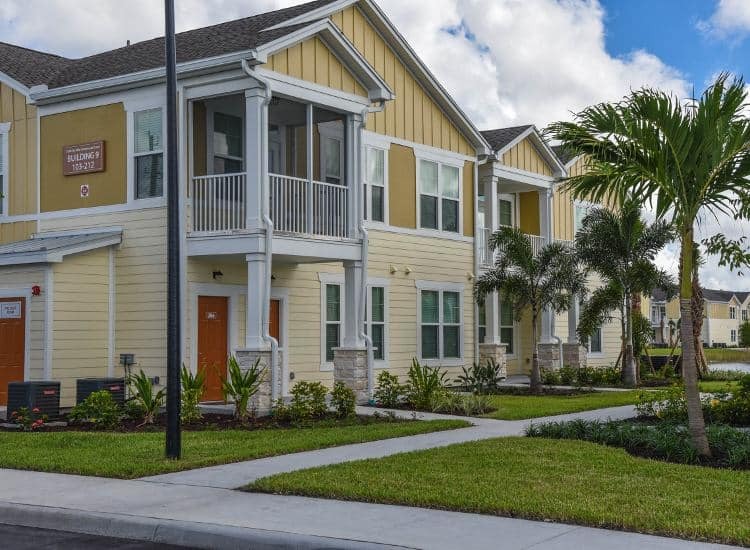 Welcome home to Springs at Six Mile Cypress, luxurious apartments in Fort Myers, Florida. Situated on lushly landscaped grounds under tropical palm trees, our luxury community is brimming with resort-inspired amenities. With attached and detached garage options, you can protect your car from the Florida weather and take advantage of the extra storage. We’ve also furnished each of our apartments with state-of-the-art kitchens including energy-efficient appliances, a timesaving dishwasher, and a multi-functional island breakfast bar. 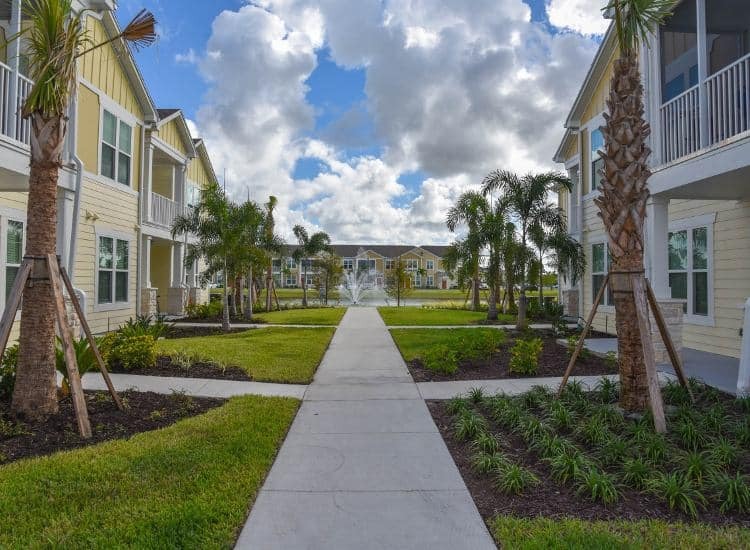 At Springs at Six Mile Cypress, great customer service means wonderful and personal greetings, well-maintained grounds you can be proud of, quick and quality maintenance resolutions, and timely follow-up from our team. You can always count on us to listen and be accountable. We love your pets at Springs at Six Mile Cypress! Tucked between the Gulf Coast and the Caloosahatchee River, Fort Myers, Florida, is one of the area’s most beautiful destination towns. Springs at Six Mile Cypress puts you in the heart of it all. Enjoy our proximity to the long list of amenities at Daniels Parkway including their lakefront hiking and biking trails. We’re also located near Publix, Fresh Market, and Target, so it’s easy to keep your fridge and pantry stocked. If you prefer to dine out, there are a plethora of options. Don’t miss the fish and chips at Skip One Seafood Restaurant or the southern comfort food at Mission BBQ. At Springs at Six Mile Cypress, we welcome your pets as part of the family. In addition to cats and dogs, we welcome birds, reptiles, fresh and saltwater fish, big furry animals, and most exotic pets. 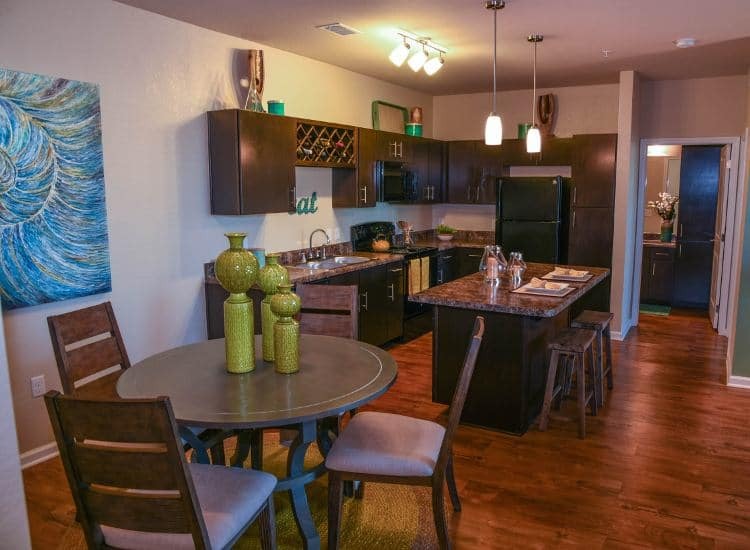 They are also welcome to each of our studio, one, two, and three bedroom apartment homes. 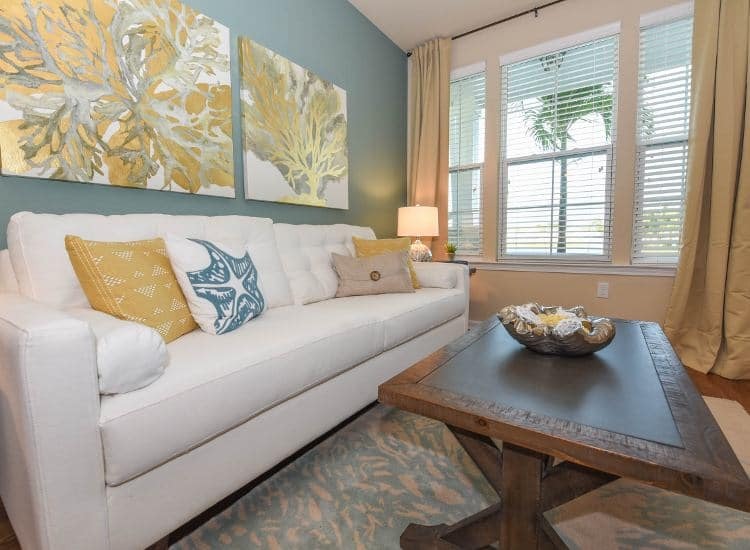 Our open-concept floor plans make it easy to create a comfortable environment for your pets. With central heating and air conditioning, you can maintain the perfect temperature all year round. Plus, you and your pup can stretch your legs and meet your neighbors at one of the two on-site off-leash dog parks. We even have a pet spa station, perfect for a quick rinse or a full bath. Let Springs at Six Mile Cypress be your South Florida escape. Call our leasing team to schedule your tour of our apartments for rent in Fort Myers.